Pro Floor & Wall Adhesive Foam, 26.5-oz. LeakSeal Spray Coating, Black, 12-oz. Pestblock Insulating Foam Sealant, 12-oz. LeakSeal Spray Coating, White, 12-oz. LeakSeal Spray Coating, Aluminum, 12-oz. LeakSeal Spray Coating, Brown, 12-oz. 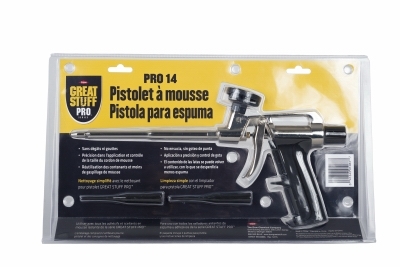 Foam Dispensing Gun Tips, 10-Pk. 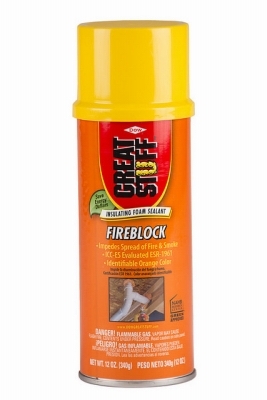 Fireblock Insulating Foam Sealant, 12-oz. Multi-Purpose Foam Sealant, Black, 12-oz. Big Gap Foam Sealant, Triple Expanding, 20-oz. 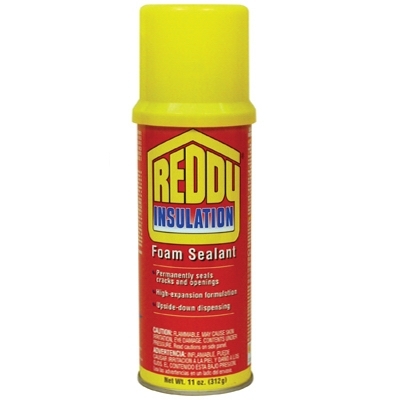 Minimal Expansion Insulating Foam Sealant, 12-oz. Window & Door Foam Sealant,12-oz. Big Gap Triple Expanding Foam Sealant, 12-oz. Gaps & Cracks Minimal Expanding Foam Sealant, 12-oz. Gaps & Cracks Minimal Expanding Foam Sealant, 20-oz.